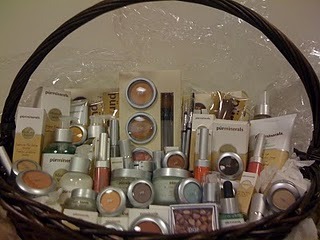 The Pur Minerals Gift Basket worth $1000 that Natasha won! 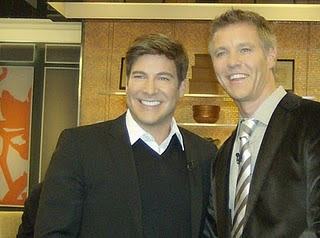 I love STeven and Chris's show. It must be just as fun watching it in person as it is on tv. Congrats to your friend on her win.